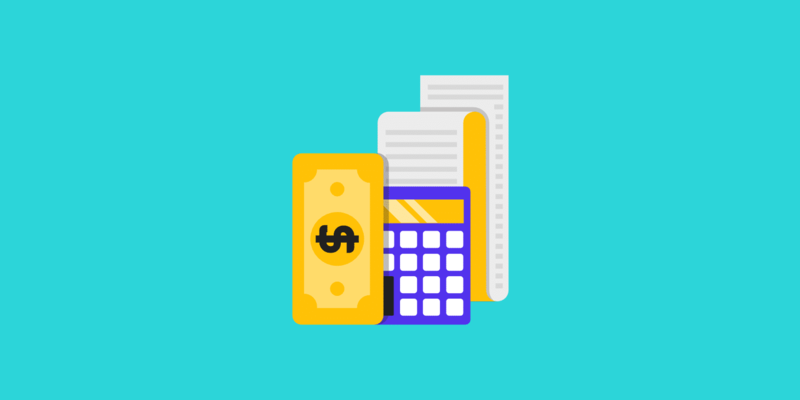 Our affiliate terms outline the methods of calculating recurring commissions. In this Knowledge Base article we are providing some example calculations. For a full description of the process please refer to the terms. The customer is on a Business 2 plan which was active throughout the period. The customer was on a Business 1 plan which was upgraded to Business 2, 4 days into the period. The customer was on a Business 4 plan which was downgraded to Business 2, 17 days into the period. The customer was on a Business 2 plan which was upgraded to Enterprise 1, 11 days into the period. After another 9 days the customer decided to downgrade to Business 4. When switching between billing intervals periods may become shorter. The example below shows a 6 day period – for which commission is calculated as usual. The Business 3 yearly plan upgrade starts a new period which will end – as usual – after one month. Therefore, the example above creates two periods.